We partner with ambitious teams to drive radical value creation. Research is the backbone of our strategic process. By doing better research, we’re able to help you create a more comprehensive strategy. Our analysts are experts in distilling your business into a complete financial model. This lets you effortlessly assess changes in the market. We’re a group of experienced market and business analysts who source data on and analyze some of the toughest markets out there. We help clients create elegant growth strategies and perform rock solid due diligence to ensure you’re expansion plans are not only quick, but also effective. Full service strategic consulting expertly tailored to your specific business and market. Through a research-first process, we create a market landscape analysis. We then examine your unique business and provide you with a detailed strategic roadmap. Our team is experienced in creating models for anything from pricing and sales forecasts to fully integrated financial statement models including EBITDA / Free cash flow models and “what-if” scenario modeling and analysis. We combine multiple trusted sources with direct industry analyst access to compile thorough yet easily digestible industry reports. This gives us the ability to scope our industry reports down to exactly what you need to know. For many firms M&A has become a required pillar in their overall corporate strategies. Many markets are forcing firms to grow and evolve through outside transactions. We’re here to ensure you’re operating with a complete strategy. Our due diligence services primarily consist of the following areas of expertise: financing, financial forecasting, market and industry, and competitive landscape. We can help your digital agency reach new heights. Whether it’s market research, M&A strategy, industry updates, or general strategic planning, we’re here to help. Head over to our agency page to learn how we work with digital agencies to take them to new heights! Stand out in a crowded market. 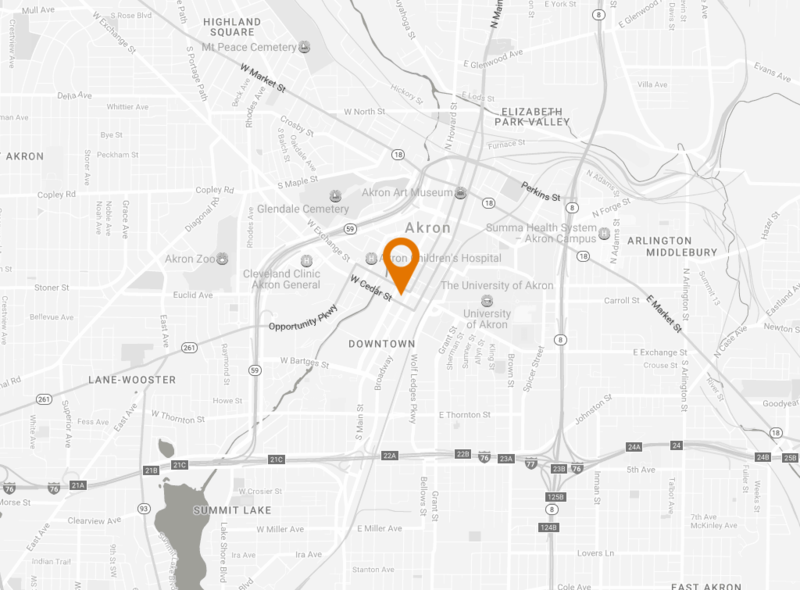 We aid commercial real estate firms with hyper-local research that gives you an edge. Reach out today to learn how we work with construction firms to give them a competitive edge. Strategically grow your funding base and programming. We can help you with targeted economic research and strategic consulting. Reach out today to learn how we work with economic dev groups to better achieve their missions. Parlor creates beautifully designed web apps and websites. They were looking for a strategy review which would allow them to achieve the kind of step growth necessary to break out in their market. We provided a full market analysis and worked with them to develop a 3-year strategy. In addition to this we also implemented process improvements and a robust KPI monitoring solution. SVN is an innovator in the commercial real estate industry with a focus on collaborative solutions. They were looking for hyper-local data and analysis to give their clients an edge in site selection. We provided a specialized research product that integrated primary and secondary data collection, economic analysis, & infographics suitable for client distribution. The Fund is an alliance of funders, foundations, corporations, universities, health care systems, business, government entities and individuals focused on economic growth. They identified a number of key economic metrics that they wanted help measuring and tracking. We sourced the initial data and provided them with a tracking methodology for future reports. Our office is located at 12 East Exchange St. in Akron, Ohio 44308.